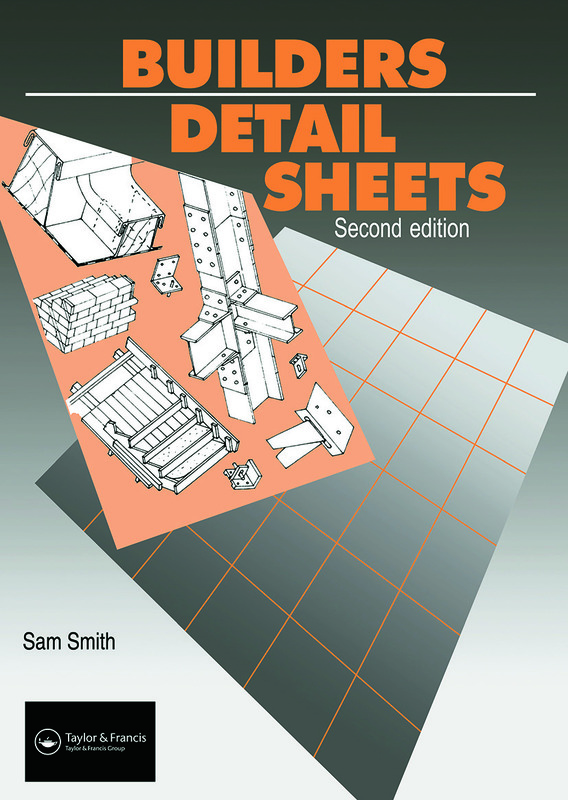 This book contains a unique set of information sheets, covering all aspects of building from sit setting-out to roofs and floors. It gives builders and students of building a sound knowledge of materials, their properties and limitations, and shows the practice of using these materials for sound construction. The sheets also give information on the Building Regulations and how to comply with them.